The Polar Wave Ice and Fuel Company, the name which would become synonymous with the iceman in St. Louis, traces its origins to a German immigrant, Christopher Muckermann, who started the Muckermann Brothers Ice Company with his brothers John and Edward after the end of his enlistment in the Union Army and the end of the Civil War. The Muckermann Brothers Ice Company soon dissolved, but John and Christopher started new ice companies while Edward bought a farm in Creve Coeur, near Creve Couer Lake where the brothers harvested ice for their companies. Despite the business competition between John and Christopher, the two brothers and their families shared a house while both successfully running their respective ice companies. Throughout the early years, the Muckermanns procured ice from Creve Coeur Lake and King’s Lake in nearby Lincoln County, Illinois (north of St. Louis) as well as shipped ice from Peoria, Illinois and points further north. 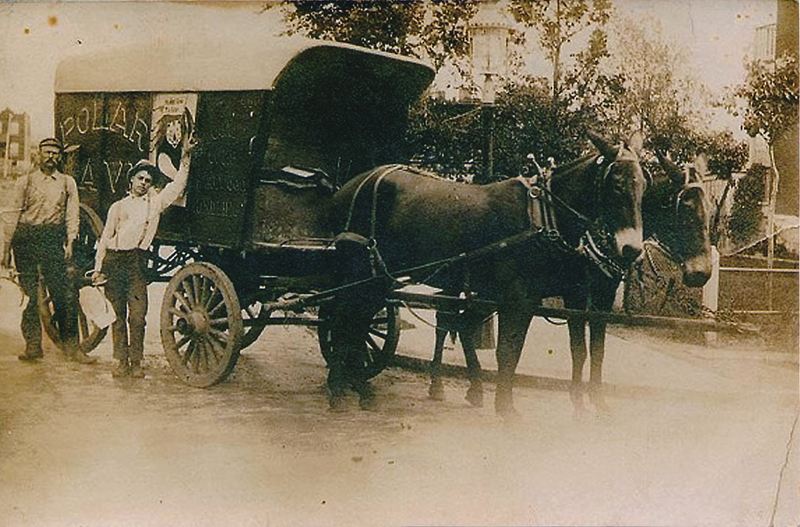 The Muckermann brothers took advantage of the new, clean water supply by consolidating their various ice companies into a single business. The Polar Wave Ice and Fuel Company was formed through the consolidation of the Union Ice Company, the Polar Wave Ice Company, the Muckermann Ice and Coal Company, and the American Ice and Coal Company in 1904. The Muckermann family (which dropped the “n” from the family name around this time) controlled and ran all of the aforementioned companies simultaneously prior to consolidation in 1904. The Polar Wave Ice and Fuel Company went on to become a division of the City Products Corporation by the 1950s, when coin-operated vending “houses” were placed throughout St. Louis city and county. The original founder, Christopher Muckermann, passed on the operations of the company to J.C. Muckerman. J.C. Muckerman passed the company to Richard C. Muckerman. Richard Muckerman eventually accumulated enough wealth to purchase the St. Louis Browns baseball club in 1945. The Muckerman family had truly become as much a part of St. Louis history as had the Polar Wave Ice and Fuel Company. The Polar Wave Ice and Fuel Company played an especially significant role in the development of the ice industry in St. Louis as the largest ice manufacturer in the metropolitan area. At the company’s height, in 1924, it operated over 54 facilities in the city of St. Louis and in St. Louis County. 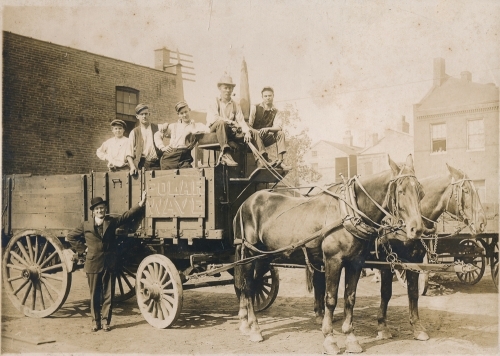 The next largest dealer of ice in the market was the Merchants Ice and Coal Company, which operated only 9 locations in the early twentieth century. Polar Wave even eventually faced an anti-trust lawsuit, filed by the Circuit Attorney of St. Louis, Arthur N. Sager, and the company was fined $50,000.00 for violations of Missouri’s anti-trust laws. 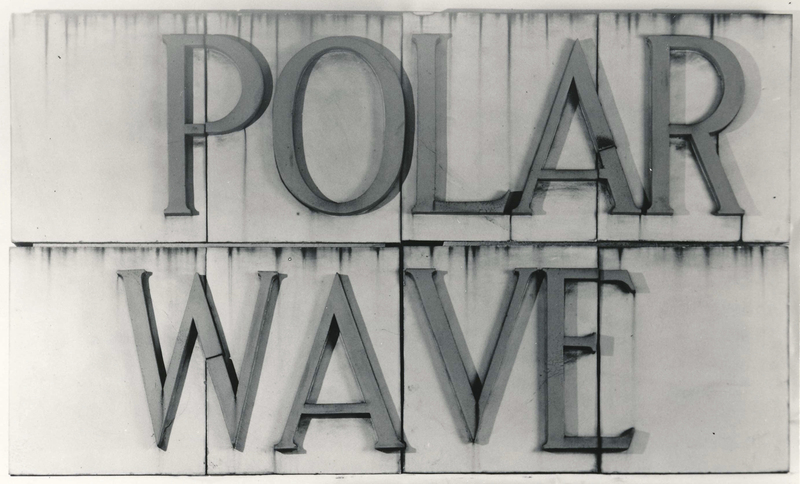 Polar Wave had to pay the fine or face dissolution of the company under Missouri law. This suit demonstrates the impact of the Polar Wave Ice and Fuel Company on the local ice market. The company had grown from a small family-run business into an industrial giant that ran afoul of government anti-trust laws. Despite this growth, the company still faced eventual decline as the refrigerator cut deeper and deeper into the sale of ice to homes. 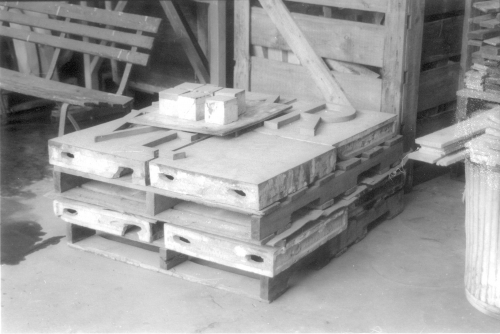 The Polar Wave Ice and Fuel Company faced a slow decline relying on fuel sales and a much reduced ice market to survive into the 1940s, but by the 1950s the company had been purchased by the City Products Corporation and the last of the independent St. Louis ice companies went out of business. Text from National Register of Historic Places Registration Form for the company’s plant on LaSalle Street.